Mater Natura is the naming scheme of Vasilis Vaimakis’ natural and zero-added-sulfite Greek wine series, where the vinifications and the numbers don’t repeat themselves. Mater Natura 4 is an almost zero-sulfite Xinomavro, which shows the raw dynamic of, perhaps, the most impressive red Greek variety, with the greatest ageability and phenolic richness. Vinification: A completely natural wine, from the impressive Xinomavro grape, without any additional yeasts, additives, chilling, or intervention. A few sulfites were used at bottling, and it aged for 12 months in neutral French and American oak. Notes: Intense small red fruits and the typical varietal “gooseberries” on the nose, with mild tannins and a long aromatic aftertaste. Climate: Dominated by the lake Vegoritis, with cold Winter, mild Summer. “Vaimaki Family” is the urban winemaking project of oenologist Vasilis Vaimakis. An oenologist with vast winemaking experience, Vaimakis is also one of the first oenologists of Greece who explored the limits of natural vinification of Greek grapes with zero sulfites. 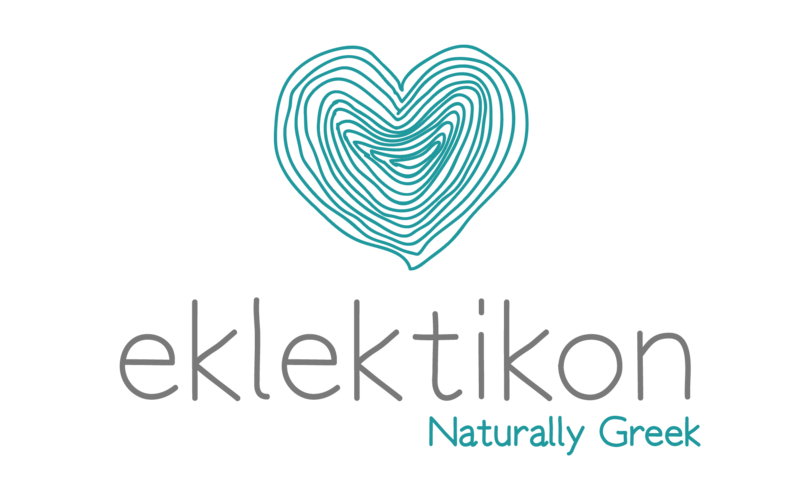 Although Eklektikon’s portfolio is centered around growers, Vaimaki Family is the only exception to the rule, in order to represent the first Greek vintages of no-added-sulfite wines, under the iconic and ever-changing label “Mater Natura”. The Vaimakis family started working with wine production in the late 19th century. Vasilis Vaimakis wanted to revive the family winemaking tradition back in the 70’s, as a young oenologist, and started working for the Co-Op of Zitsa and Amyndeo, where he led both to unexpected commercial success. In the 90’s, having gained immense experience, he completed his PhD with a focus on the oxidation of white wines and ways to address that. He started experimenting with zero-sulfite wines in order to communicate the terroir of promising Greek grapes, and launched the Mater Natura line in 2009. Mater Natura is a series of unique numbers, reflecting unique vinifications that never repeat themselves.